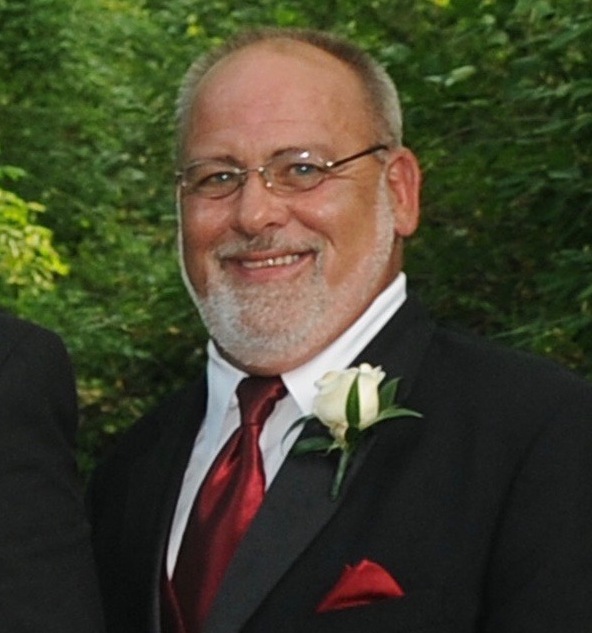 Age 64, of Union, passed away Friday, January 25, 2019 at Grandview Medical Center. He is a lifelong outdoorsman, an avid hunter, and fisherman. He spent much of his life with family and friends on the waters of Long Lake in Michigan. In 2006, he retired from General Motors’ Moraine Assembly Plant after 33 years of service. Richard is preceded in death by his parents, Everett and Della Schaurer. He is survived by his children, Chad (Susan) Schaurer, Matt (Megan) Schaurer; grandchildren, Lauren, Jake, Carson, & William Schaurer, who filled him with immeasurable love, joy, and pride; brothers, Greg, Doug, Brad (Vicki), and Kevin; lifelong friends Les (Tammie) Hicks, Mike (Sylvia) Landis; several cousins, nieces and nephews, and numerous other relatives and friends.